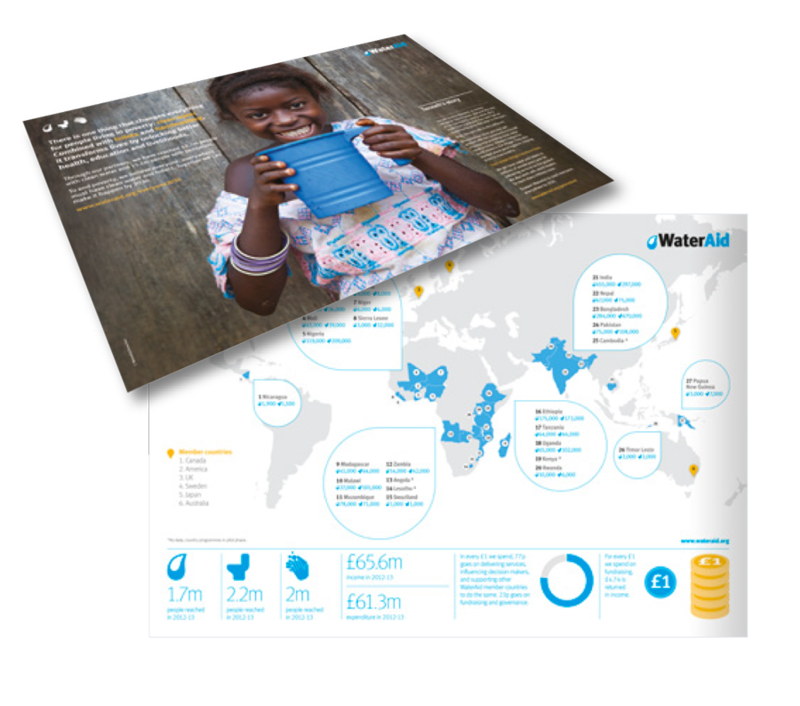 This WaterAid poster was folded and mailed as a promotional tool to highlight what the organisation was achieving in various parts of the world. 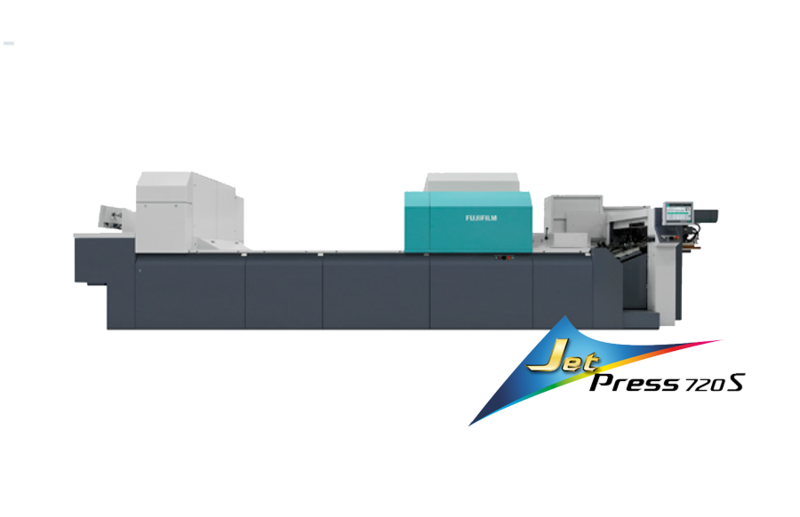 It was printed on 170 gsm uncoated stock, which made it ideal for the Jet Press 720S, and the run of 500 was printed from start to finish in 24 minutes, with no press make readies and no plates required. Personalisation of a B2 poster is also easy to achieve with no effect on the total print time.